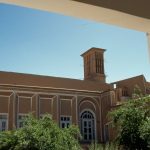 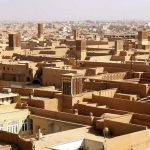 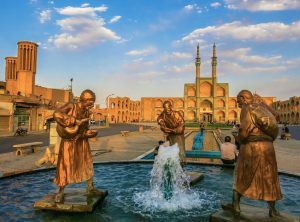 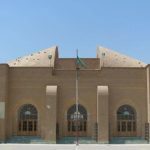 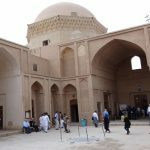 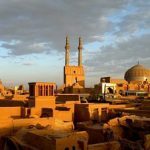 Yazd is the first city adobe and the second historical city of the world, the kind that 1700 years ago the world’s first safe box was founded to the area of city Civilization. 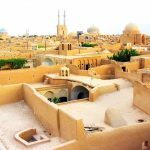 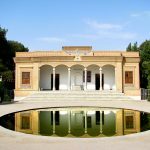 Yazd province is among ancient and historical cities of Iran. 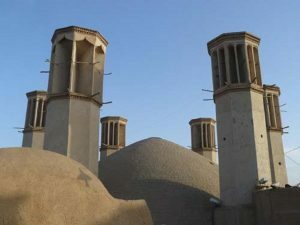 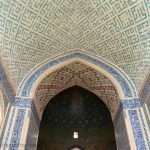 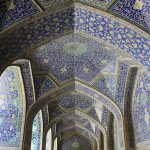 The word of Yazd literally means holy and pure, appellation of the city is the Holy Land and the city of God. 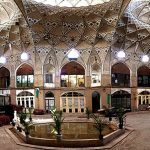 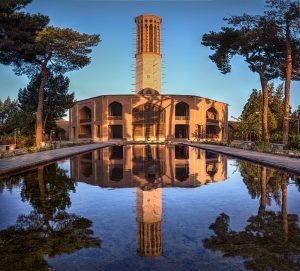 Yazd province is located in the belt of arid and semi-arid northern hemisphere and an area of 129,678 square kilometers. 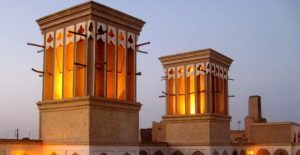 The city is known as “City of Wind”, “bride of the desert”, “Dar al-Alam” and “City Bike”.